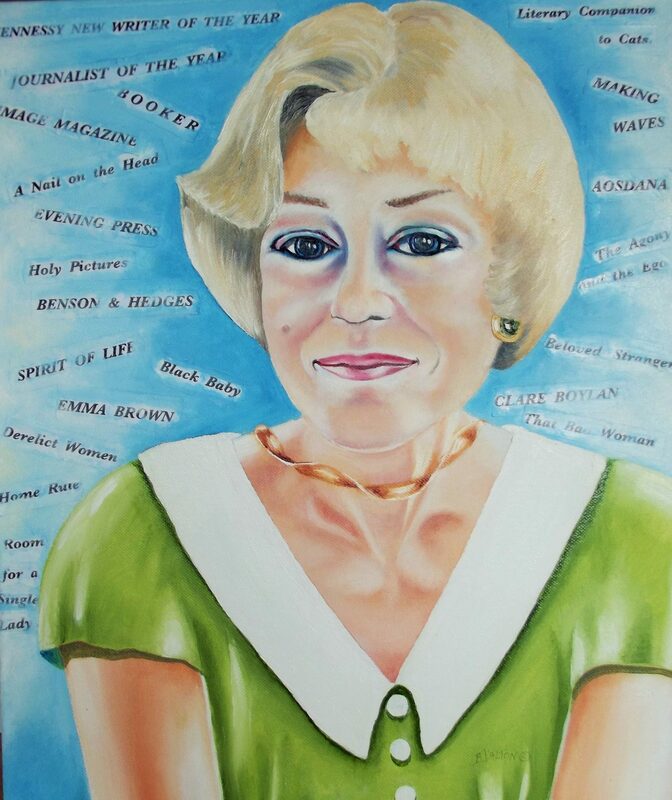 WATER COLOURS AREN’T JUST FOR WIMPS…. 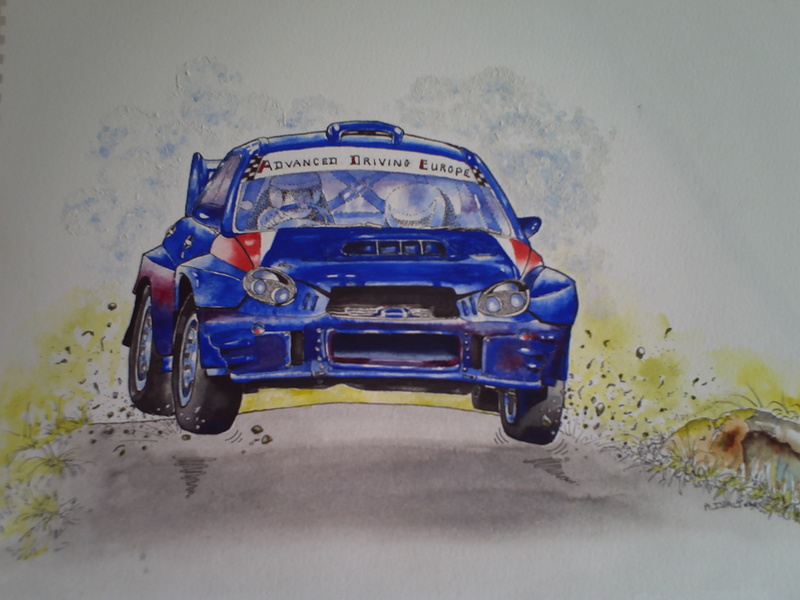 In this Motoring Artwork, depicting a very dramatic car – Subaru Impreza WRC – I have been as faithful as possible to the imposing blue of the paintwork of this vehicle. And, it is a WATERCOLOUR. ← ARTISTIC BOUNDARIES CAN BE STRETCHED.